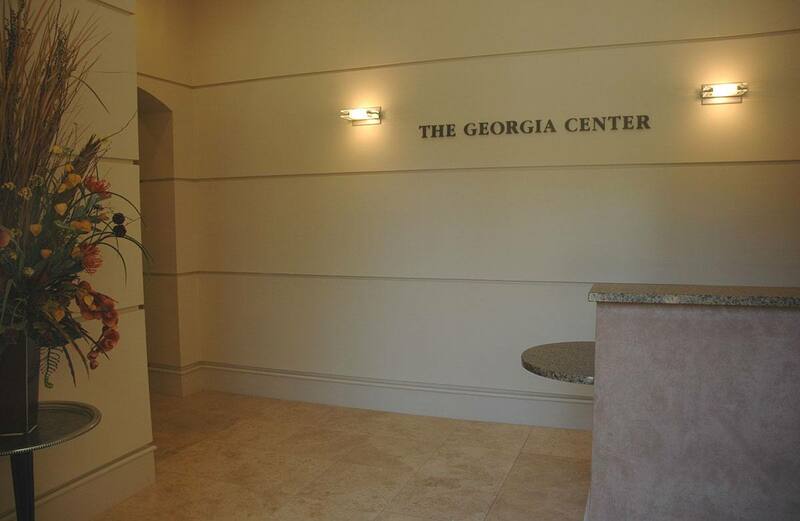 View a virtual tour of The Georgia Center for Facial Plastic Surgery & Laser Aesthetics! 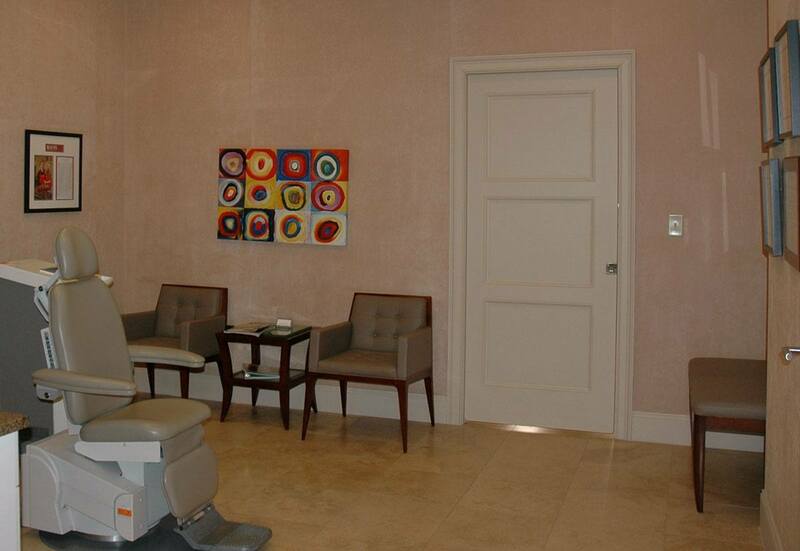 The Georgia Center for Plastic Surgery & Laser Aesthetics has a location in Augusta and Evans, GA. The building is designed so that the entrance and parking are on the interior of the property, shielding patients from view from the street to ensure utmost privacy. 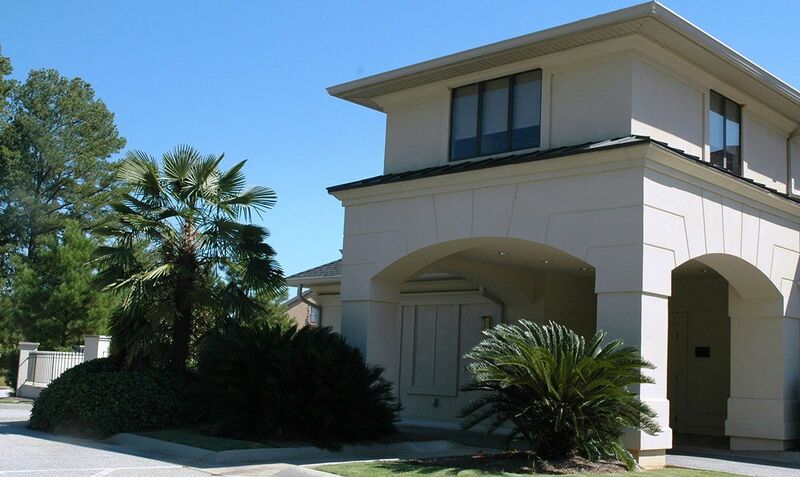 The side portico entrance is designed for easy pick up and drop-off of post-operative patients and patients desiring more privacy. 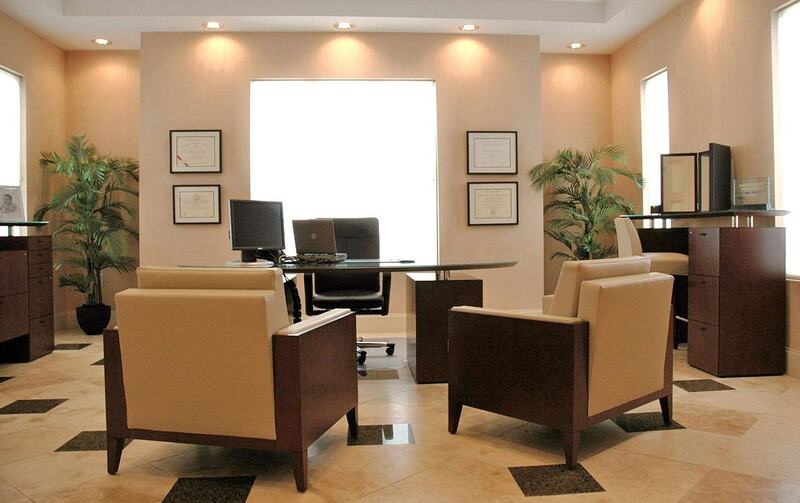 During your consultation, Dr. Chen will meet one on one, in his office, to discuss the procedures you are interested in and answer any questions you may have. Dr. Chen will also invite you to sit in front of the mirror to talk about your concerns and goals. 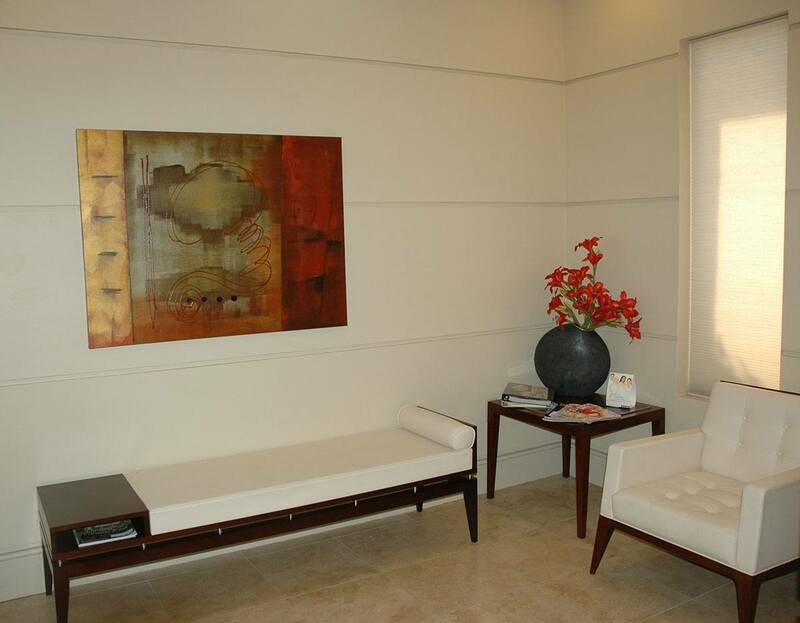 The Georgia Center is designed with a very small waiting area as the office flow is structured so that arriving patients are quickly escorted into consultation and examination rooms to maintain their privacy. From the stone floors to the suede walls, our examination rooms are designed for a spa-like feel rather than a traditional medical-office feel. 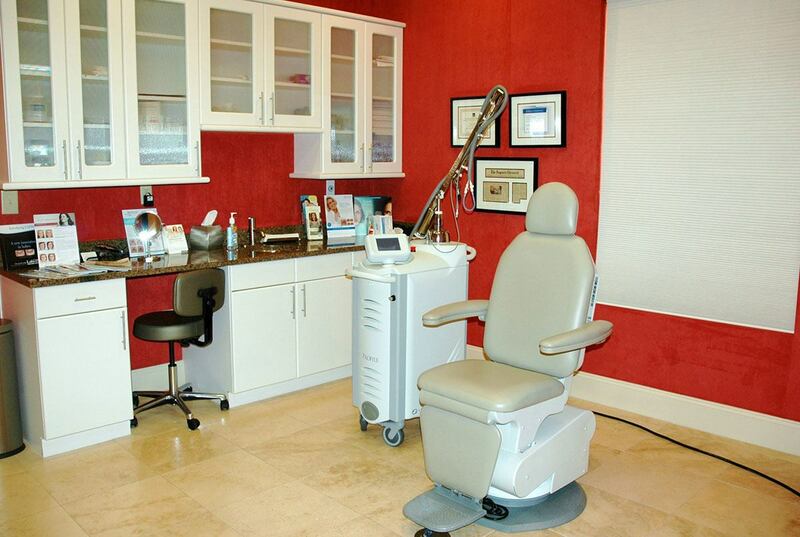 Our state-of-the-art laser technology is some of the latest available, and it is very beneficial to those patients considering laser hair removal, microlaser peel, and other non-invasive laser treatments. Effective aesthetic enhancement from an experienced cosmetic surgeon is available at our plastic surgery center. 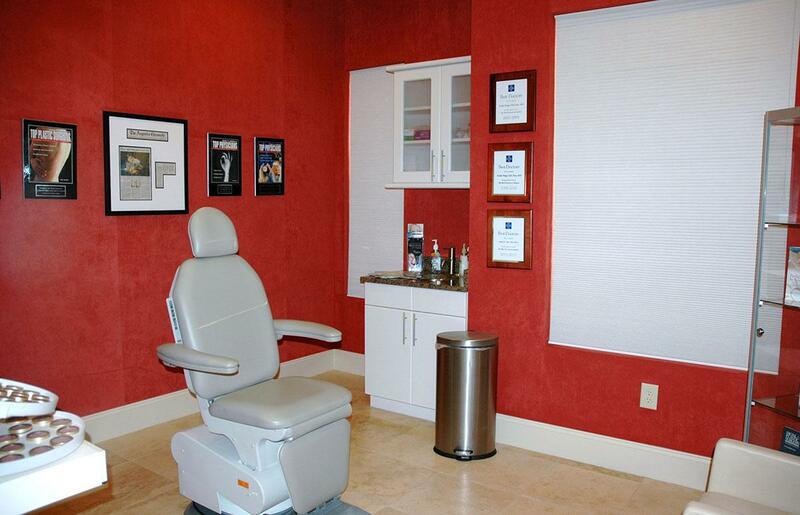 Dr. Achih H. Chen provides a relaxing, state-of-the-art facility with safety and success as his primary goals.